As Wrath and Rapture is getting closer gw released a fluff article on the realm of chaos. It's small but a very good read. As AOS2.0 is is approaching, Malign Portents story arc come to an end. The final witness is the Penultimate story ! This one is about the siege of Nagash Town !! They were heading to the city of the Great Necromancer. They were marching upon Nagashizzar. New orcs ? Idoneth Deepkin transporting brainwashed orcs ? The choking lakes of tar that flanked Nagashizzar’s northern border began to overflow, sending great waves of black sludge flooding forth. From this viscous muck emerged thousands upon thousands of greenskin brutes, bellowing in fury as they charged towards Nagash’s city. Where they had come from, I could not see, for whatever force had guided them into Shyish was barring my vision. -Stormcast : become less and less human. Glitch in the reforging, the flaw. Each Stormhost have a different flaw. Ie : hammer of sigmar : get lightning from eyes and stuff. Hollowed knight : Glow, driven by vengeance, but get diluted, forgot memory and become a storm warrior fighting the chaos. Dhorgar (archeon steed) can kill SC permently. (few other magic axe/sword). Overtime the SC rules will represent flaw in the reforging. 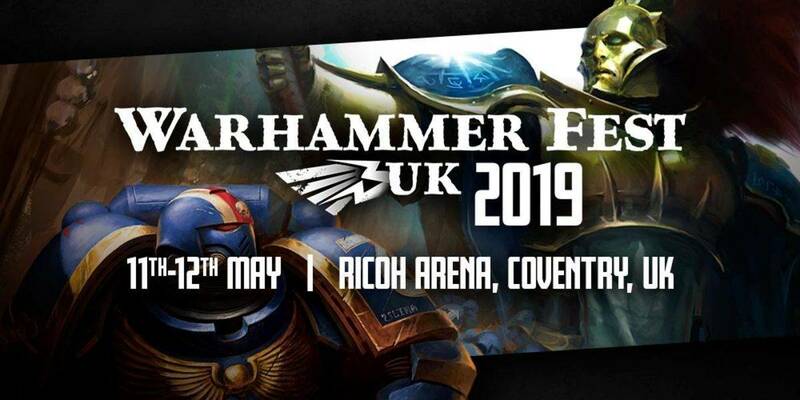 -Hammer of sigmar : poster boy front line. -hallowed knight : Zealot, worhsip sigmar really hard. So pure, evil magic work less on them. -Astral Templar : Uncivilised, barbaric, Recruited from jungle. Big on killing big monster. They don't really fear, the bigger the foe the more they want to kill hom. They are the big game hunter. -Celestial vindicator : Almost berzeker, on the brink of death they want strengh and are driven by rage/hate. They want revenge (hinted that their flow are becoming more more and more hatefull). -Celestial warbringer : Tribe that can see their own death ! So they are quite fearless cuz they know when their death is. They are warrior mystic. -hammer of hammerhal : Previoussly death warrior rezed as Stormcast. No dwarf storm cast anytime soon. Angrad Brightshield : Classic liberator, stuck in Shadespire, very skilled in defense. He then give a recap of the first season (Finding ghal maraz, God beast, all gate war). They have years of story in front of them. Cities : 3 big one, (industry, living one, mystic one) all in the realm of life. Hammerhall in fire/life (no reveleation) just an enumeration of different cities. They have invested lot of time on them (with the box set), they even want to dev some politics aspect. Redeem guy(chaos worshiper reforged) should not fall in chaos again. 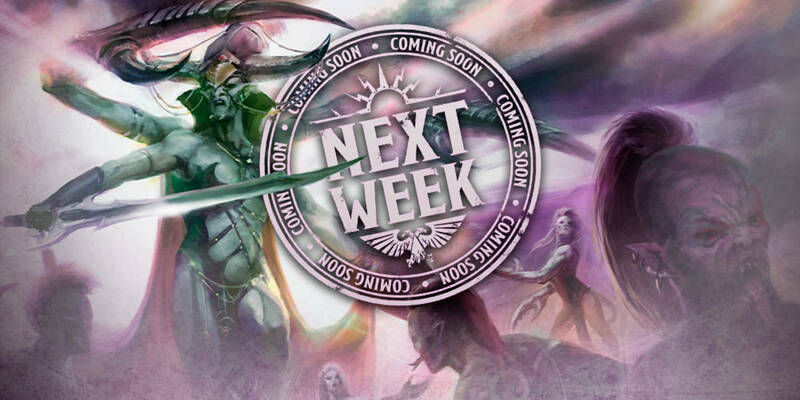 More female Stormcast are coming ! Nothing exceptional but still a great interview. Ps: didn't had time to correct names and grammar, will do later ! This was Ynnead, god of the dead. Ynnead, last hope of the Eldar. I don't know if you saw this info but there is an article on Gav Thorpe blog about how a short vignette of prose about Eldrad Ulthran 16 years ago lead to the release of the Eldar god of Death ! Anyway its worth a read ! The arrival of Sanguinius was the last piece of the puzzle, and he was anointed Emperor of Imperium Secundus, with the Lion as Lord Protector and Guilliman as Lord Warden. 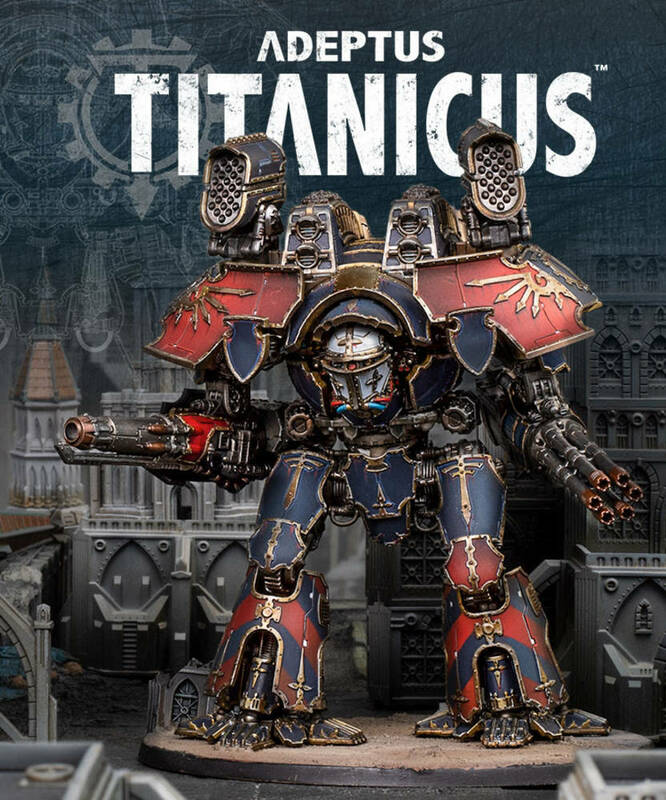 This triumvirate would rule in the best interests of all, supported by elements from all nine of the loyal Space Marine Legions, who had been brought together by the new beacon that lit the warp. With the release of the Dark Imperium, the brand new edition of Warhammer 40,000, just days away, Black Library author and regular contributor to Warhammer Community, Guy Haley, tells us the tale of how he approached the task of writing the next chapter in the history of the Imperium. Phil Kelly and Andy Clark talk about the new background ! Tags : warhammer 40 000 v8 fluff spoiler. Some fluff bits from the rule book: scroll down at your own risk! - The hot topic is the Great Rift, dividing the galaxy in two. One side can't see the Astronomican's light anymore. Half of the space marines chapters are unaccounted for and a few of them got destroyed. - Assault on Terra, Emperor's palace was assaulted by a Khorne army, but RowBowTee took charge of the defense with Primaris + Cutodes + Sister of Silence. - Indomitus Crusade: Lots of different strike forces, lead by Guilliman. Imperial Fists are mentioned. - Armageddon: Mega Warp storms transform half the planet into a daemon world, Khorne and Tzeentch fight each other so much, that orcs and human fought side by side (briefly). Note: Salamanders prevented a ritual to summon Angron back to the planet ! -Baal: Blood Angels nearly wiped by Leviathan's fleet, saved by the rift and Guilliman. Expect a Khorne vs Blood Angels thing in the future. - Plague of plagues: Mortarion besieges Ultramar - there's even a mention of a fight between the two brothers. - An intermittent passage through the Great Rift was discovered near the Eye of Terror. 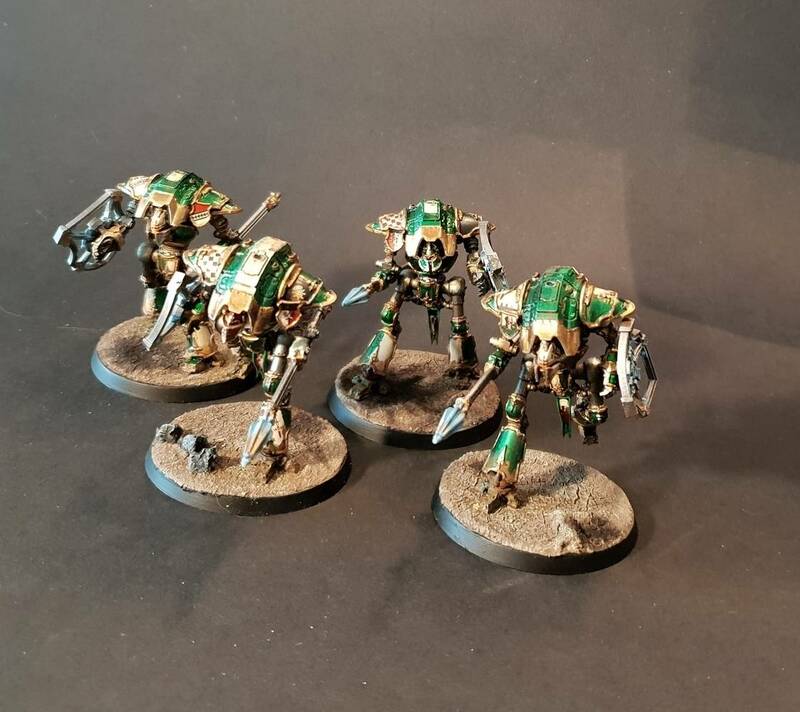 Revealing a sector owned by Chaos Imperial Knights! 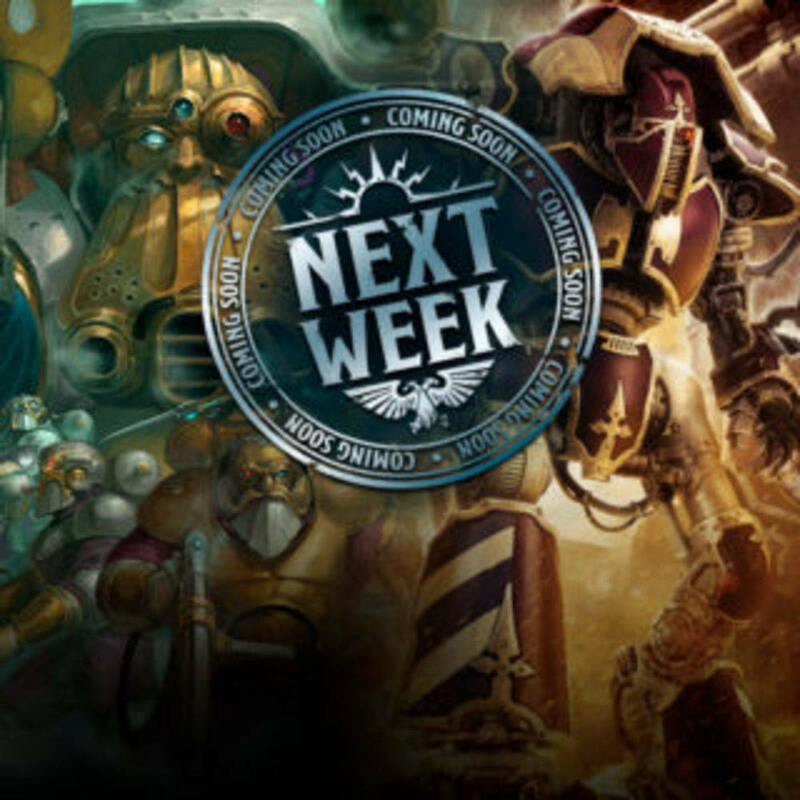 Fluff article about Ultramar on the warhammer community website !